Top 10% nationally for student achievement. Excellent results at all levels, from Level 1 to University Science courses and in both academic and applied subjects. Always above national averages. A genuine community where every individual is cared for and supported to success.  Our caring ethos is central to college life, and at Xaverian you will be welcomed into a diverse and exciting community that values every individual and an environment that will support you in every way. Set in the heart of Manchester and with a rich history going back over 150 years. A mixture of new and modern buildings together with historic grade one listed buildings, superb facilities and lots of space makes this an attractive and successful sixth form college. Dynamic, engaging lessons delivered by enthusiastic staff, passionate about their subjects and their students. Teachers providing extensive academic, pastoral and extracurricular activities to ensure students fulfil their potential and achieve their goals. A college environment that seeks to prepare students for the next stage in their careers by fostering their maturity, encouraging independent learning skills and seeking to develop the whole personality. Xaverian student Noreen Farooq wanted to capture her friend’s smile for her final piece of Art coursework. We were lucky enough to have this process captured on film by Daintree Media. 16 hours of hard work is compressed into this beautiful film. The finished piece now greets all students and visitors when they enter Ward Hall – our home to Art, Media and Design.